I mean in the big sense. Why do you exist? 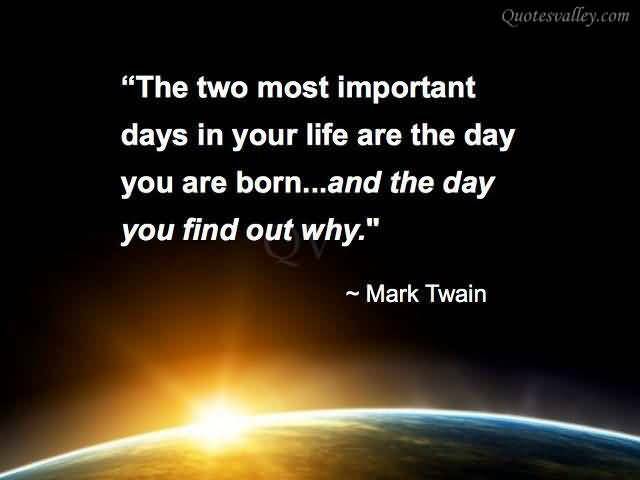 Why are you here in the situations you find yourself in today? Well, my friend, today is a great day to accept responsibility for the bad situations in your life and MOVE ON! We can't move on without letting go, so let go! Be grateful for the good, forgive the bad and move on! Why are you here in life? Don't be discouraged. Just take one step at a time. AND underestimate what we can accomplish in a year. Starting today. Starting as soon as you finish reading this, take one set toward your bucket list life! So tell me, why are you REALLY here? than the time you waste. Surely there's got to be more. Why are you here reading this far? What are you searching for? It's ok to be lost. You're searching, that's the important part. I feel lost sometimes. We all do. But when I'm searching with others searching for a better life, I don't feel so alone or lost. So why are you here today, right now? When you can answer that, you've taken one more step toward living your bucket life! 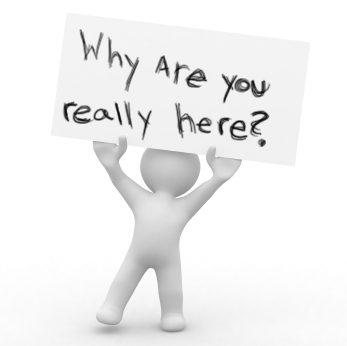 So why you are here?!! Tell me in one sentence below!